Global ride-hailing service Uber will acquire its Middle East rival Careem for $3.1-billion, the two companies announced on Tuesday. “Careem and Uber are joining forces. We have reached an agreement in which Uber will acquire Careem for $3.1-billion,” a joint statement said. Uber will pay $1.4-billion in cash and the remaining $1.7-billion in convertible notes, the statement said. 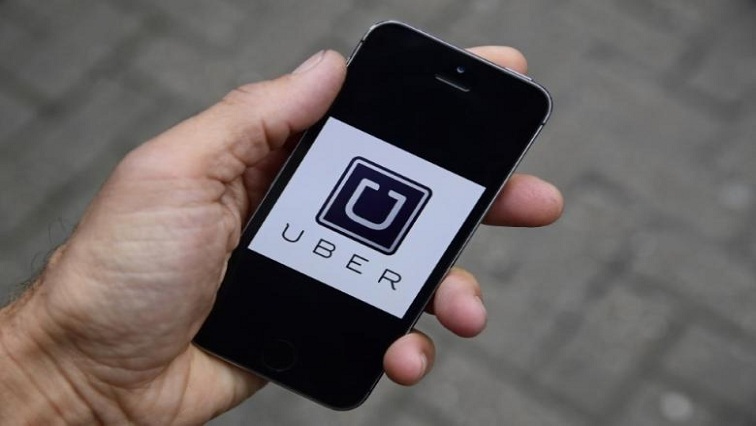 “Uber will acquire all of Careem’s mobility, delivery, and payments businesses across the greater Middle East region, ranging from Morocco to Pakistan, with major markets including Egypt, Jordan, Pakistan, Saudi Arabia, and the United Arab Emirates,” the statement said. “Joining forces with Uber will help us accelerate Careem’s purpose of simplifying and improving the lives of people, and building an awesome organisation that inspires,” Sheikha said. The post Uber to buy Mideast rival Careem for $3.1 billion appeared first on SABC News – Breaking news, special reports, world, business, sport coverage of all South African current events. Africa's news leader..